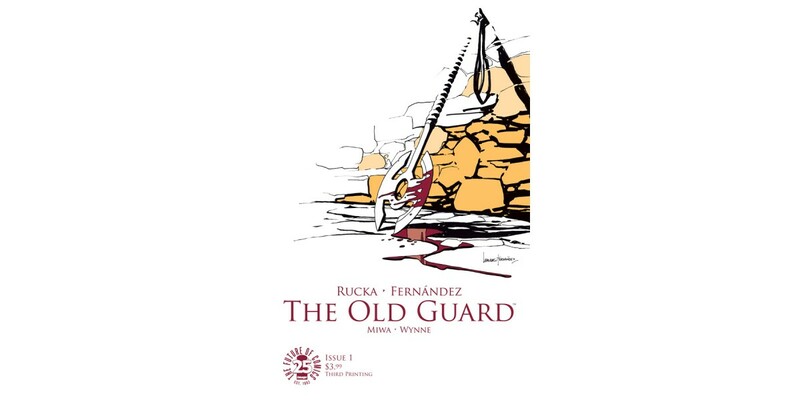 Image Comics is pleased to announce that THE OLD GUARD from Eisner Award-winning writer Greg Rucka (BLACK MAGICK, LAZARUS) and artist Leandro Fernández (THE DISCIPLINE) is being rushed back to print in order to keep up with increasing customer demand. 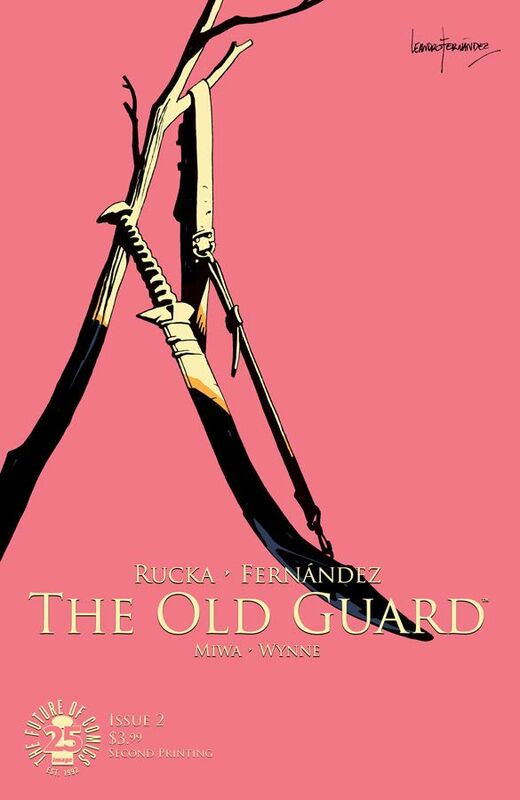 The Hollywood Reporter revealed last week that THE OLD GUARD movie rights have been picked up by Skydance Media with Rucka attached to write the script adaptation. 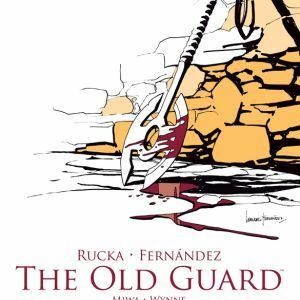 THE OLD GUARD, the story of old soldiers who never die…and yet cannot seem to fade away. Trapped in an immortality without explanation, Andromache of Scythia—“Andy”—and her comrades ply their trade for those who can find—and afford—their services. But in the 21st century, immortality is a hard secret to keep, and when you live long enough, you learn that there are many fates worse than death. 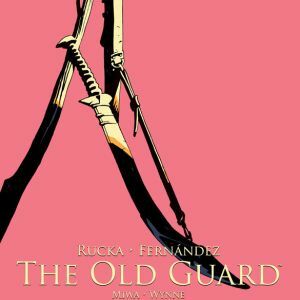 THE OLD GUARD #1, 3rd printing (Diamond code: FEB178709) and THE OLD GUARD #2, 2nd printing (Diamond Code: FEB178710) will be available on Wednesday, May 3rd. The final order cutoff deadline for retailers is Monday, April 10th. 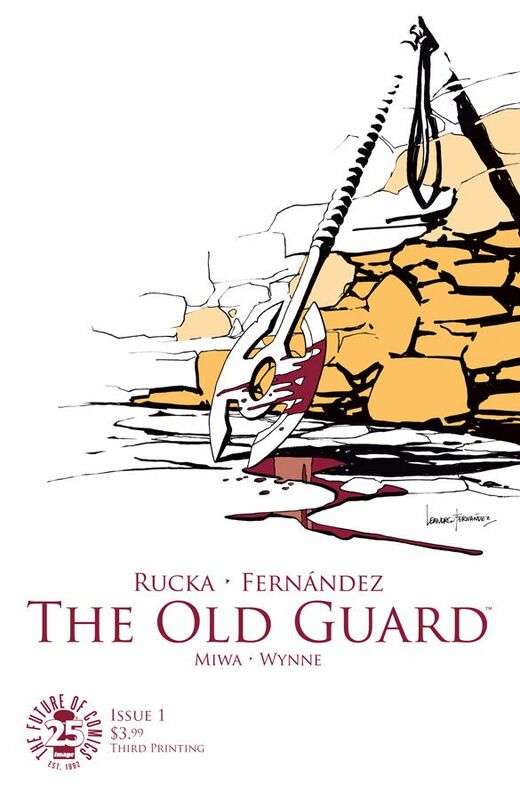 THE OLD GUARD #3 (Diamond Code: FEB170666) will be available on Wednesday, April 26th.